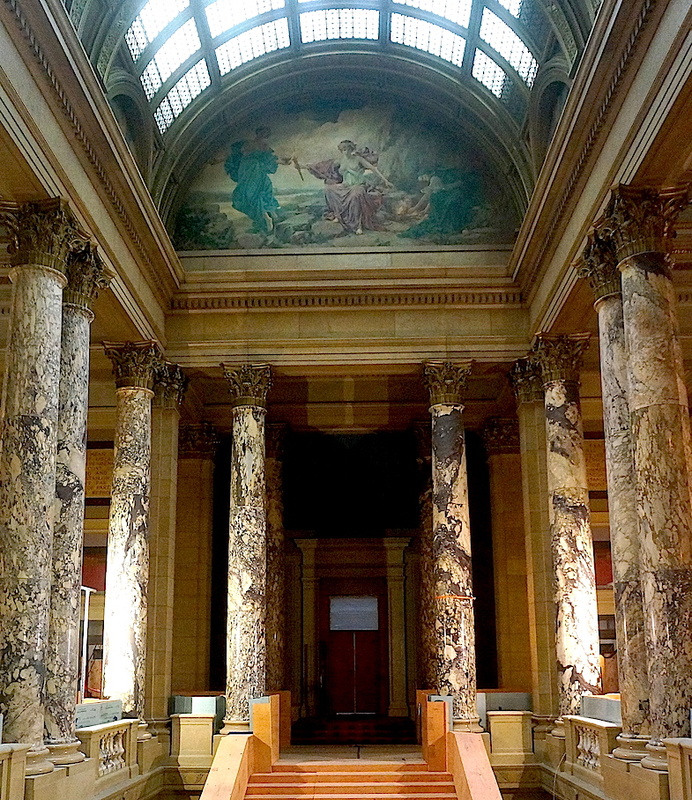 The expertise presented in this information is of most interest to maintenance department directors, historic preservation architects, construction firms and general contractors that do historic preservation work and government agencies letting mural restoration projects. The video and contact information is of interest to agencies and organizations in charge of the care of public art collections. In the private sector, those renovating historic homes with decorative painting and murals will find this of interest. 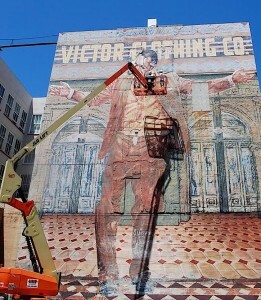 Since 1975, Scott M. Haskins, who trained in Italy, has been working on mural projects. In fact the 1st mural he ever worked on was dated 1365. 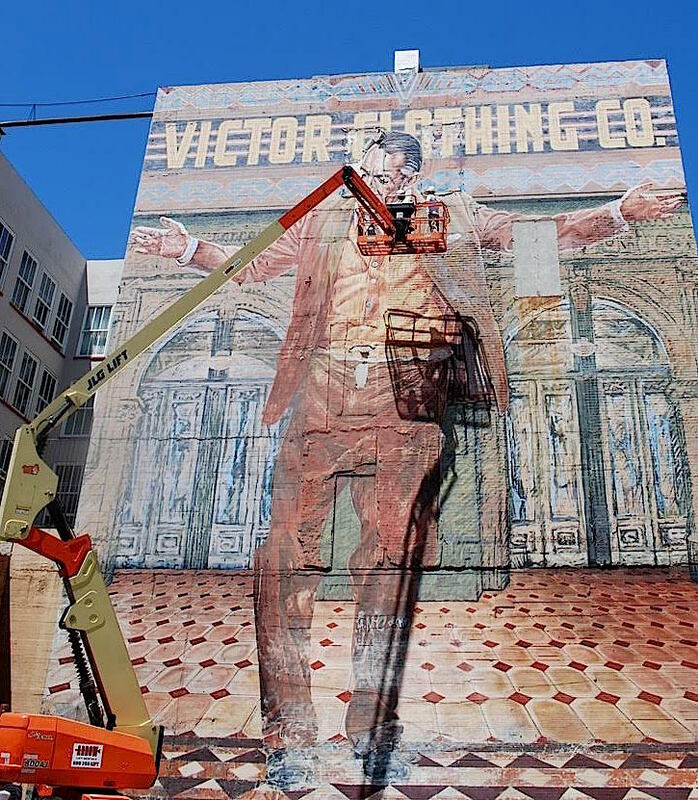 Since that time the expertise for mural preservation, restoration and conservation that he has acquired is indeed versatile and can be put to work for your project. 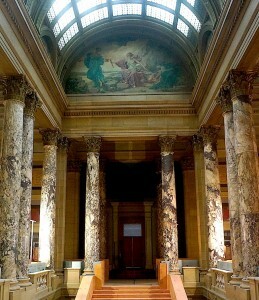 In fact, much of the reputation of Fine Art Conservation Laboratories (FACL, Inc.) is based on difficult problem solving both on the wall and our ability and determination to work well as a team member on a construction site. But, in order for Scott Haskins to be interested, the potential project does not need to be super high profile, have difficult problems and be a logistical nightmare. Small, straightforward projects will also get the due respect and attention. Fine Art Conservation Laboratories, Scott M. Haskins, Painting restorer, Art restorer, Art restorationist, Art conservator, Fine Art Restoration Services, Historic Preservation Murals, Mural Restoration, Mural Conservation, Public Art Maintenance, Art Conservation Services, Restoration Consultation, Mural Restoration Consultation, Restorationist Consultant, Mural Restoration Consultant, Art conservation Consultant, WPA mural restoration consultant, WPA Art Conservation Consultant, Beaux Art Murals Restoration Consultation, Beaux Art Mural Conservation Consultant, Mural Restorer, Mural Restorationist, Mural Conservator, Fine Art Conservation Consultant, Painting restorationist, Painting conservator, FACL, Inc.